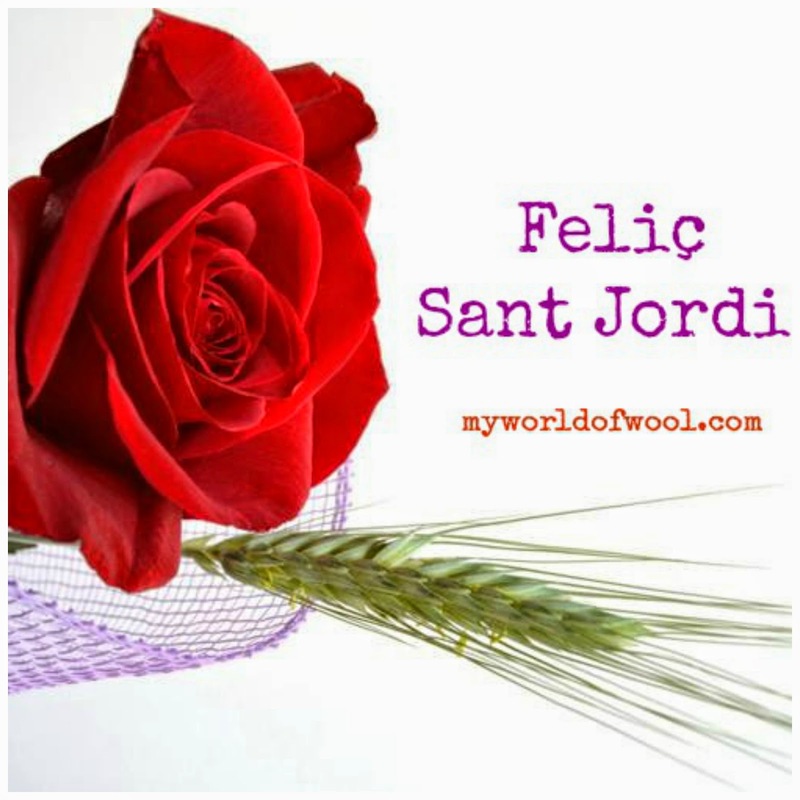 my world of wool: Feliç Diada de Sant Jordi!!! and also to buy a rose for his teacher. with a rose in hand to give to his beloved teacher! 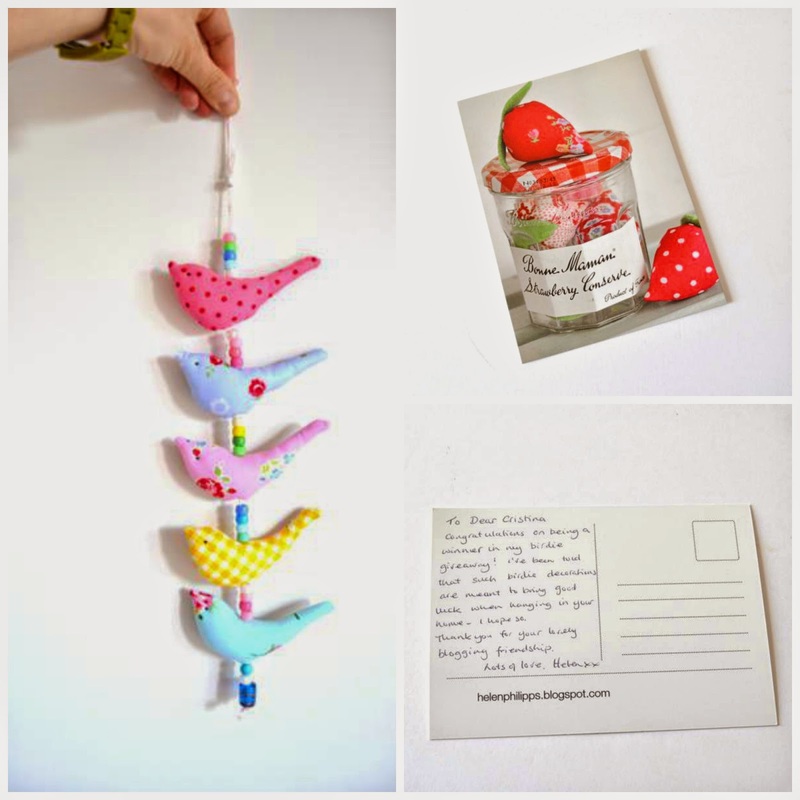 Helen has a lovely blog, you can see here. Thank you Helen! everything is wonderful!!! The birds are sooooooo beautiful ... love it! and the skein of yarn is perfect! Thank you for your kind comments, dear readers! I wish you very good Saint George's Day! Oh lucky you are ... these gifts are beautiful indeed ! Maybe you'll be lucky again at my giveaway ... see you later ! Quina sort haver guanyat aquest premi tan maco, i com sempre has sabut triar uns colors ben bonics per al xal. Lovely coloured yarn. 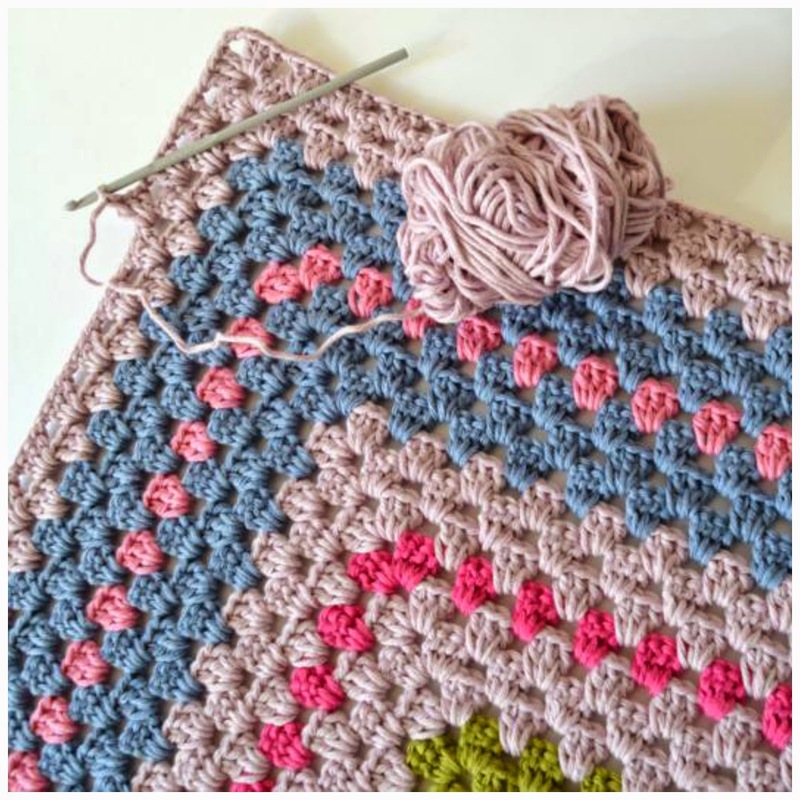 I am also working on a granny square blanket at the moment. 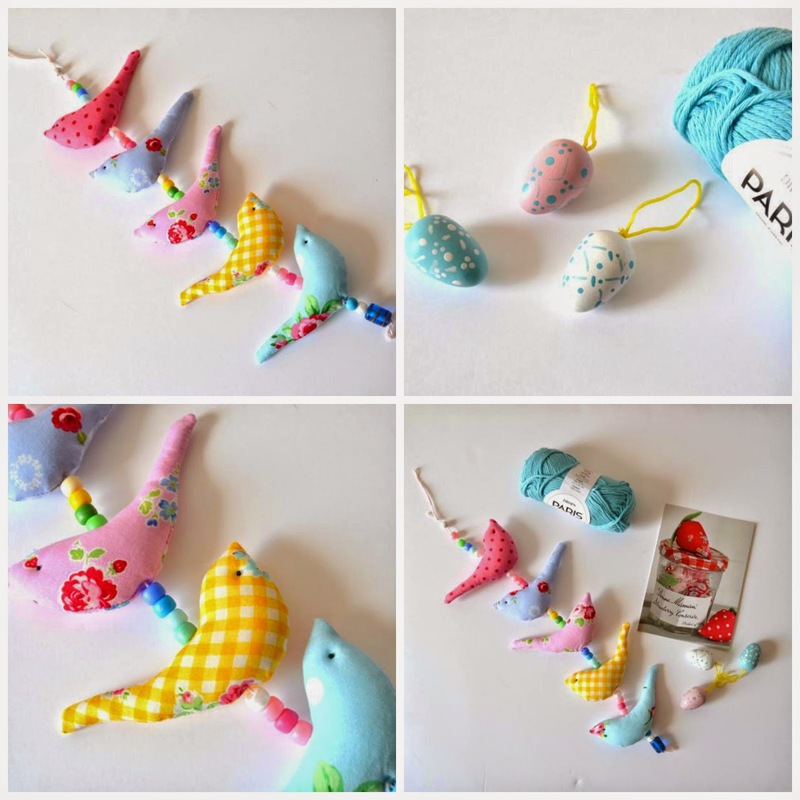 I have put some posts on my blog. The shawl colors sing to me of springtime weather and beauty blooming. Giving flowers to the teacher is one of life's most pleasant memories. We passed by lots of gardens as we walked to school in our youth and grabbing a bloom or two was always a fun time. Teachers love gifts from their students, keep the good works going, Cristina, your daughter will become a sweet loving adult with your good examples.